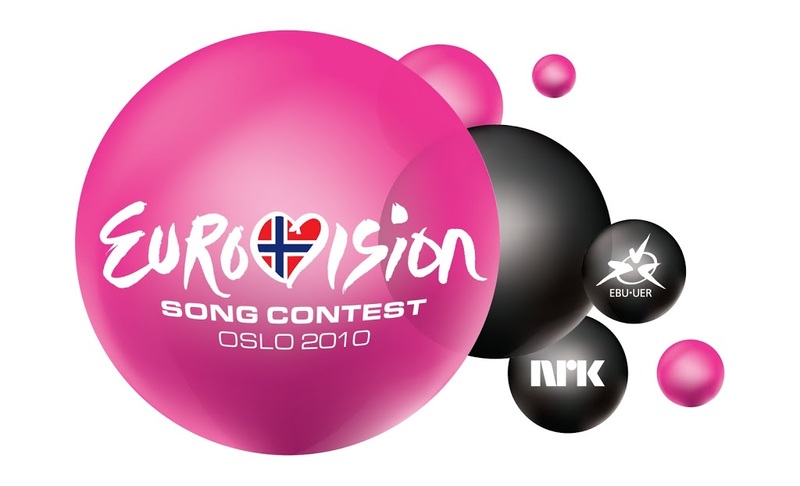 The countdown is now entering it’s final stages, with less than two weeks to go before the the Norwegian capital Oslo plays host to the first semi final for the 2010 Eurovision Song Contest. As always, we’ll be expecting the big frocks, the big numbers, the chord changes, the frocks… Once again this year, the competition is divided into two semi finals (May 25 and 27) and the grand final (May 29). Bosnia & Herzegovina will compete in the first semi-final on May 25. Here’s another Eurovision contestant who’s risen through the ranks of a TV talent show to become a Eurovision representative in the 2010 competition. 24 year old Vukašin Brajić placed second in the Serbian version of Fame Academy and went on to release music with two of his fellow contestants. ‘Thunder And Lightning’ is his debut solo release and it’s a pop/rock number with plenty of crunching electric guitars – and a video that was filmed live at what appears to be an intimate club gig. We hope the Eurovision audience shows a little more excitement than the one in the clip is all we’ll say.